The production of “Father” lasted for ten years. It not only recorded the inheritance mission of the eighty-year-old elders, but also explored the conflicts between the two generations. This film shows the master’s intelligent skills to give the puppet life on the big screen, trying to inject the unique charm of the traditional puppet show so as to bring it back to ordinary people. 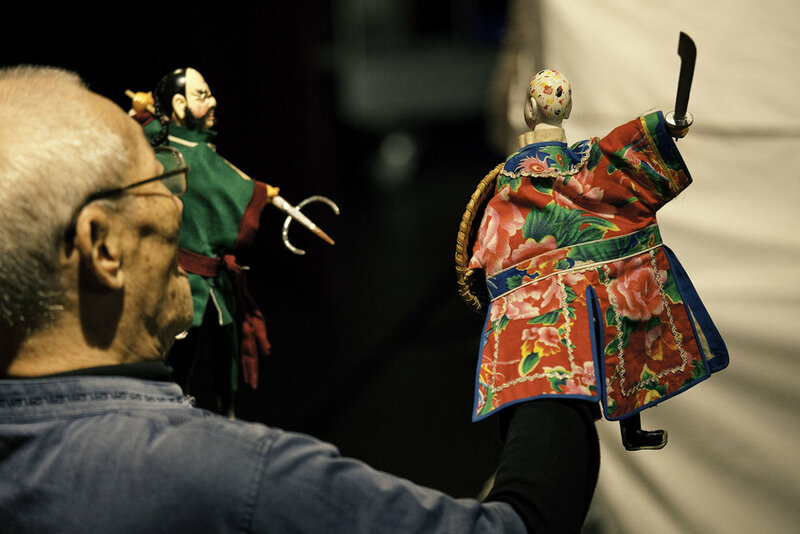 Over the ten year shoot, due to control of language and diversity in entertainment, they saw the dying of this traditional puppetry culture. The film says goodbye to it in the most glorious way.